Description: Doc’s steady hand is needed elsewhere as soon as possible! 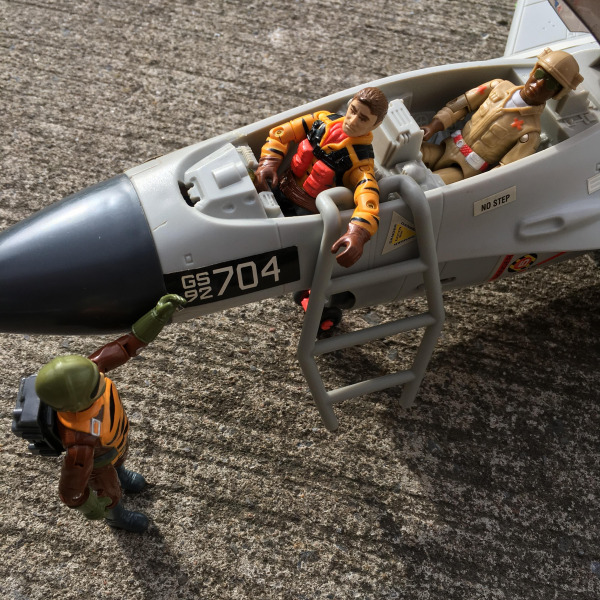 Cool mix of figures, especially with such a later vehicle! Cool shot man! The Ghoststriker is such an underrated vehicle. Sometime I need to sit down and fix the electronics on the one from my childhood.